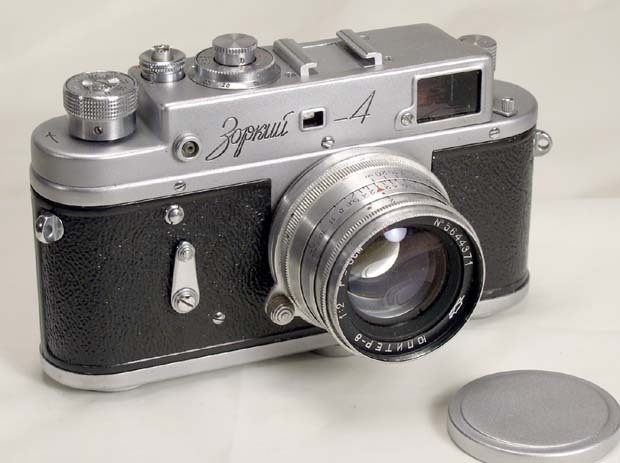 The Zorki-4 is the most successful Zorki model. 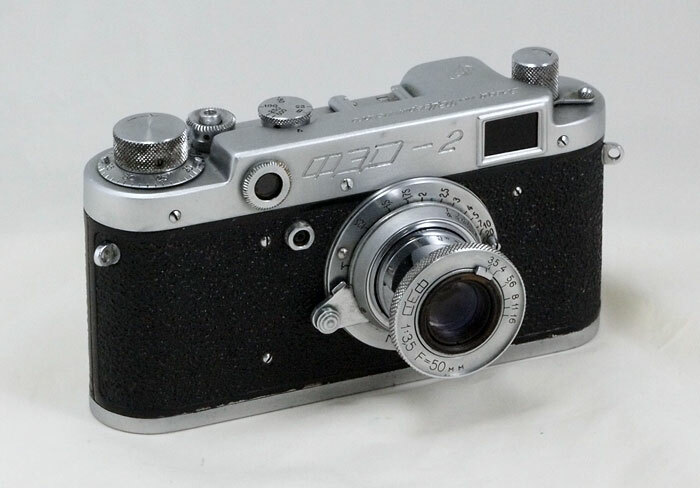 The Krasnogorsk factory produced this model from 1956 to 1973, and even this was not enough - after fitting the Zorki-4 with a crank (Zorki-4K) the camera was in production until 1978. This camera has the following features - a removable back cover, a rangefinder coupled with a large and bright viewfinder, a dioptric adjustment of the viewfinder, a self-timer and strap lugs. It also features a PC flash socket; the flash sync timing can be set for both electronic flash and a flash bulb. 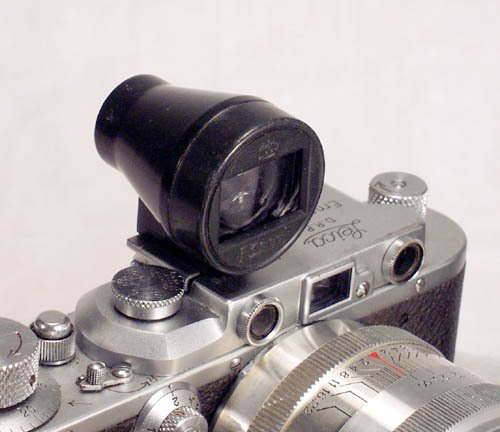 The body and the back cover were cast, which made the camera rigid and stable. 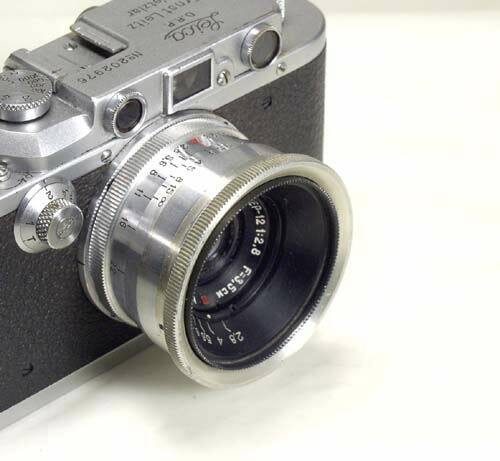 As any Soviet Leica type camera, Zorki-4 is compatible with any 39 mm Leica TM lens. Shutter speeds: B, 1 - 1/1000. Please note: for normal shutter operation, KMZ requires changing shutter speeds after the film is wound and the shutter cocked. 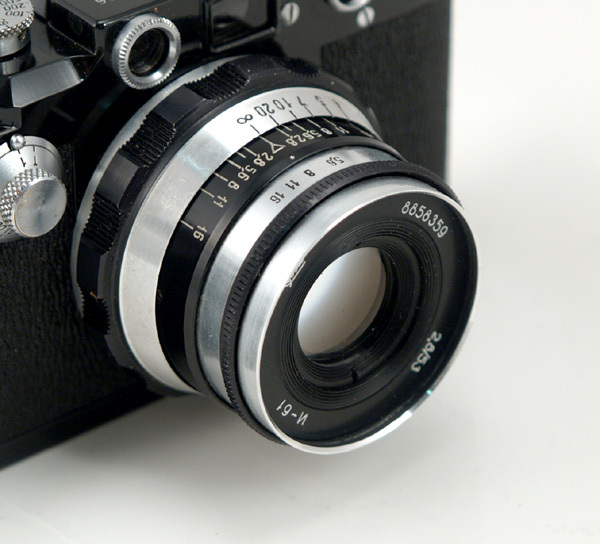 Lens: Jupiter-8, f = 50 mm, 1:2, coated, polished aluminum finish, 39 mm Leica thread mount. The camera is in EXC condition. The RF/VF is clear and contrasty; the shutter works at all speeds. The leatherette is complete, the chrome is clean overall, there are a few small scuffs on the back of the top and bottom plate (it is caused by the case). The lens is clean and clear. 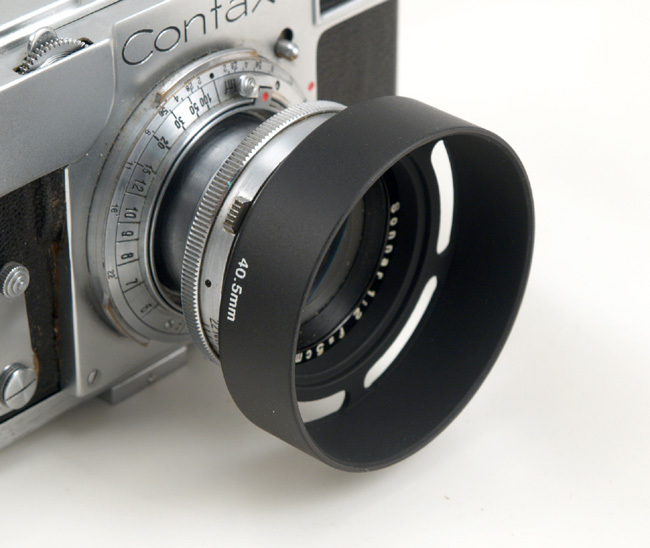 The focusing and aperture dials are smooth. 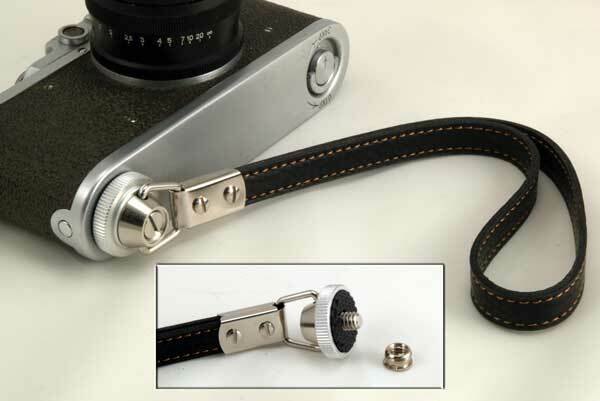 The camera comes complete with a take-up spool and a lens cap. 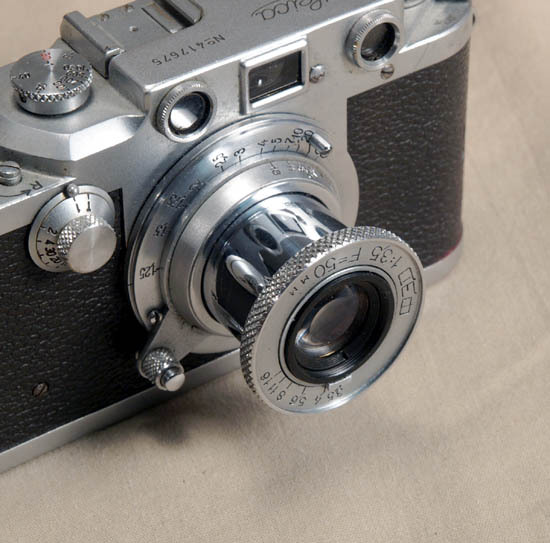 To say that I am delighted with the Zorki-4 I purchased at F ..